• Single tower AMD AM4 compatible CPU cooler. 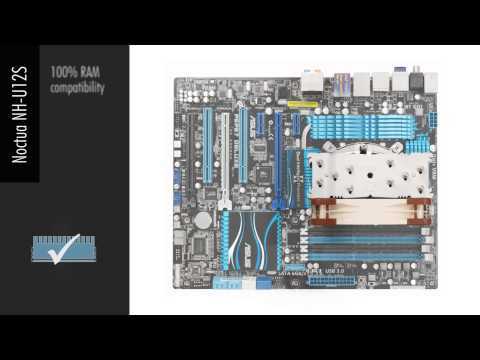 • Full RAM compatibility on LGA2011. • NF-F12 120mm PWM Fan.